I must admit, I’ve caved to a pen or two. Have a look at the Catalogs. Some items are even reduced in older catalogs, which might make them a little more tempting (10% off). 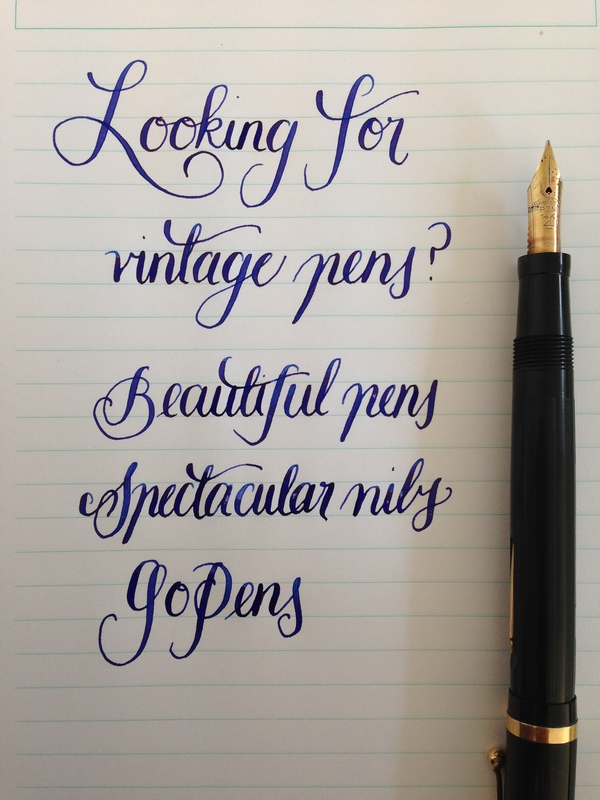 If you’re looking for flexible nibs, there’s flexy nibs aplenty!